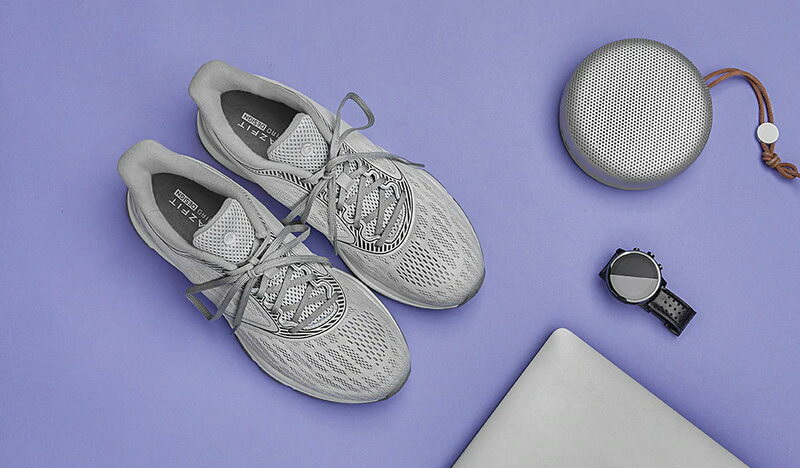 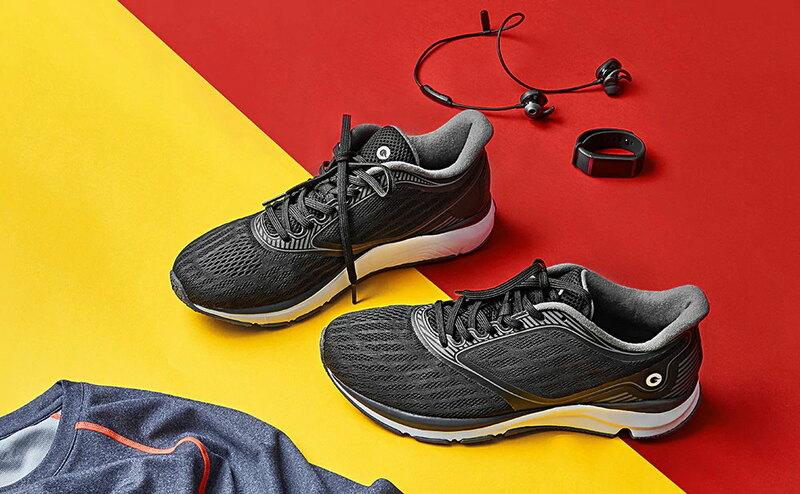 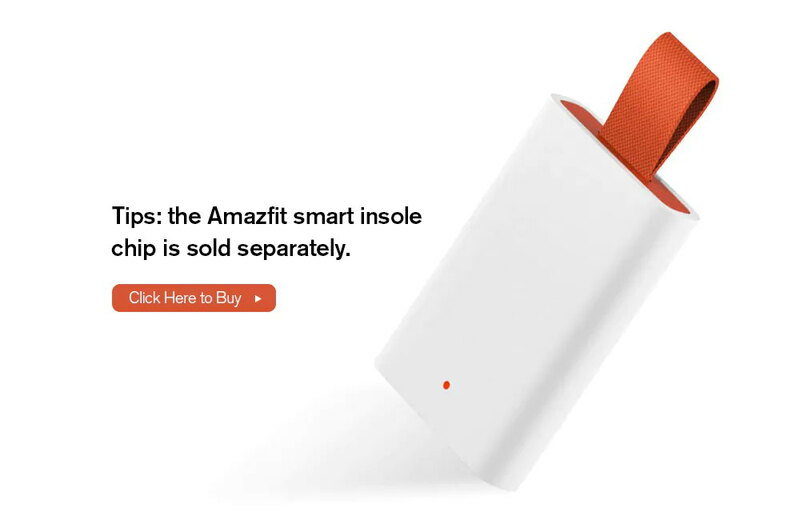 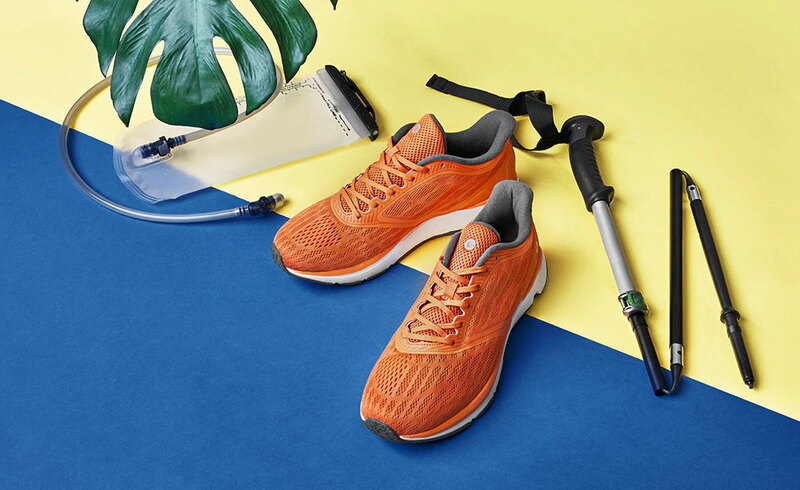 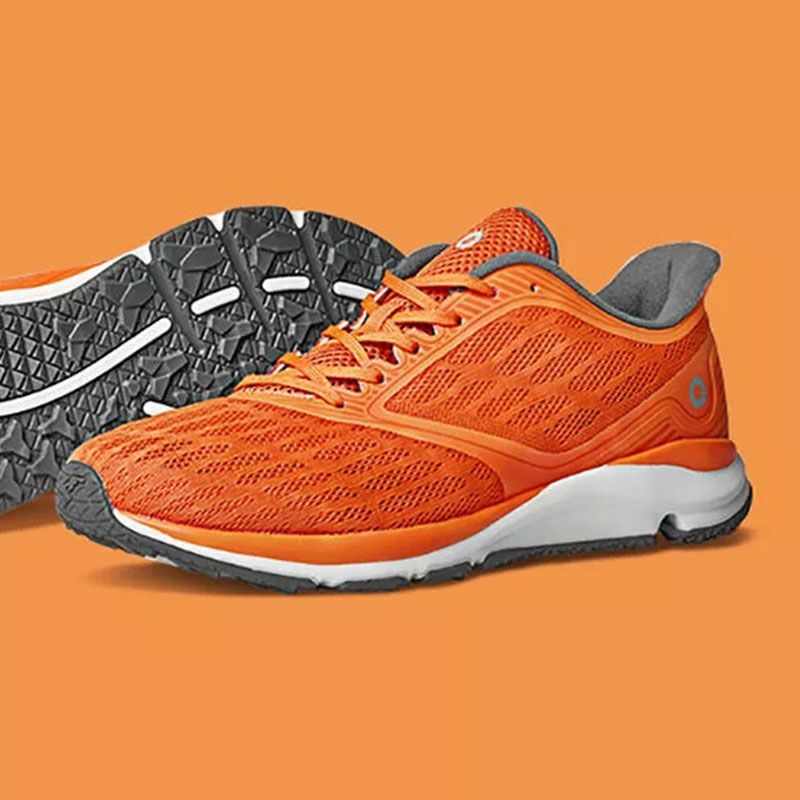 With water-resistant mesh vamp and ventilated insole, this Xiaomi Amazfit Men Outdoor Running Shoes is soft, quick-drying and comfortable, reducing foot odor and keeping your feet dry. 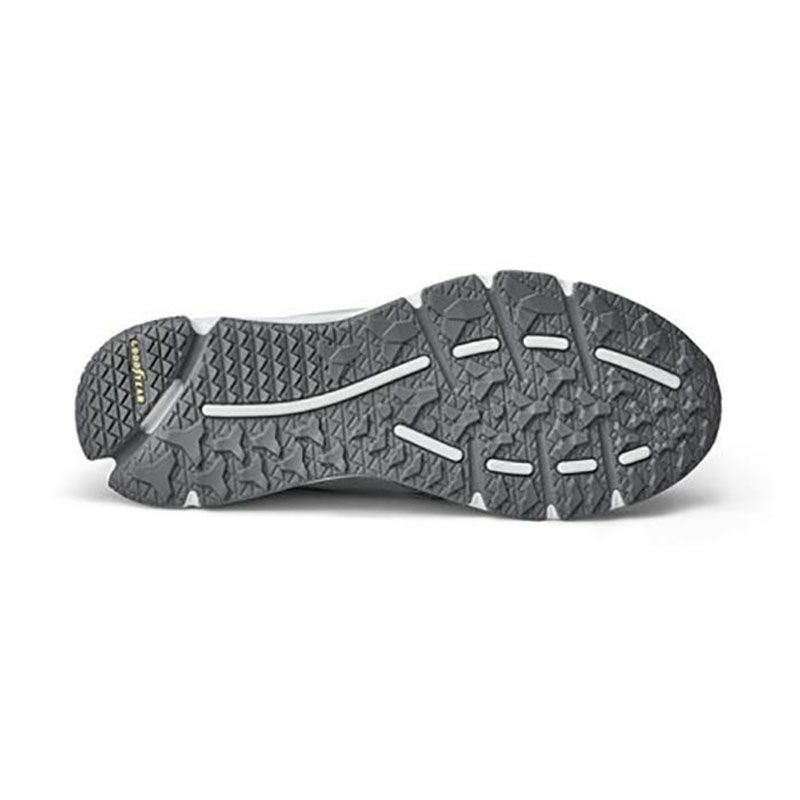 The anti-slip rubber outsole will keep you steady on slippery roads. 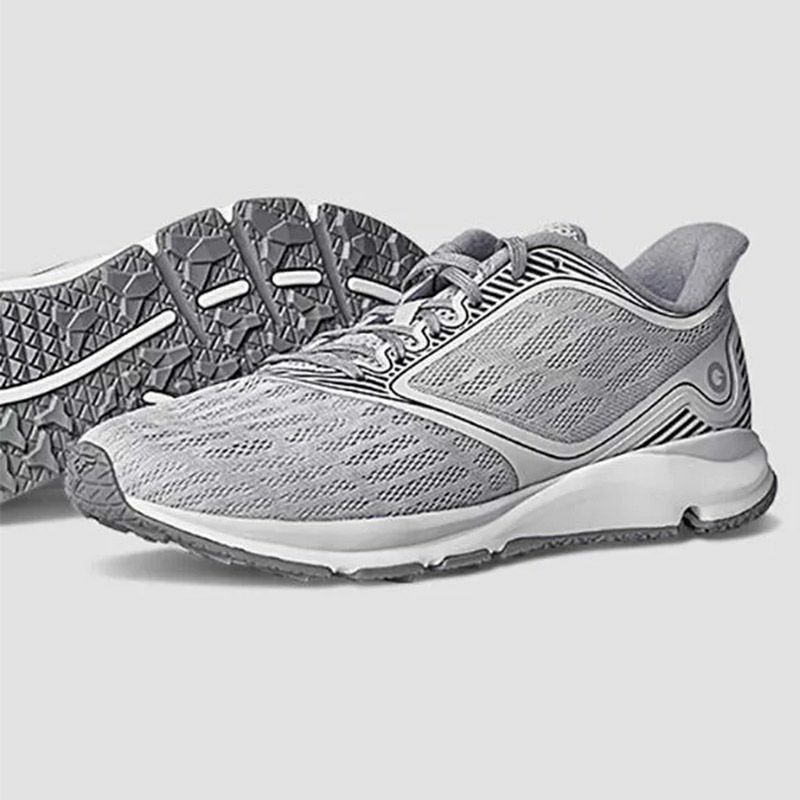 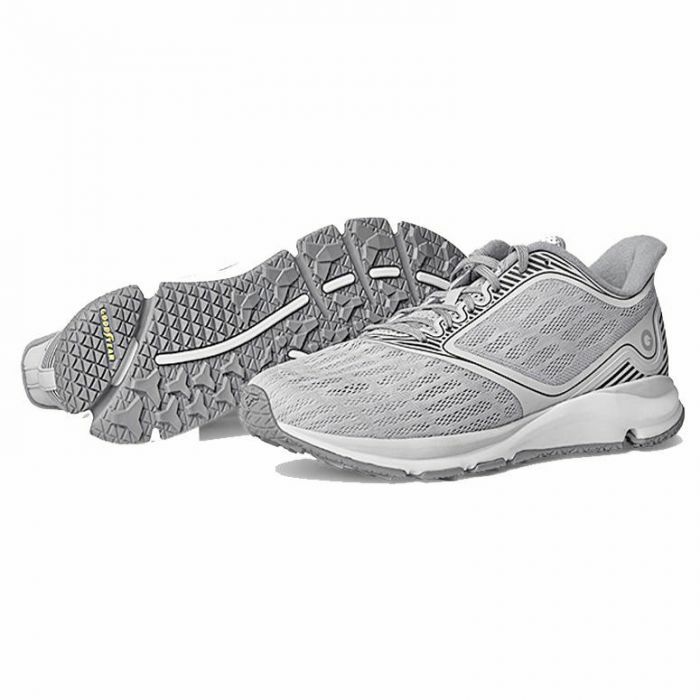 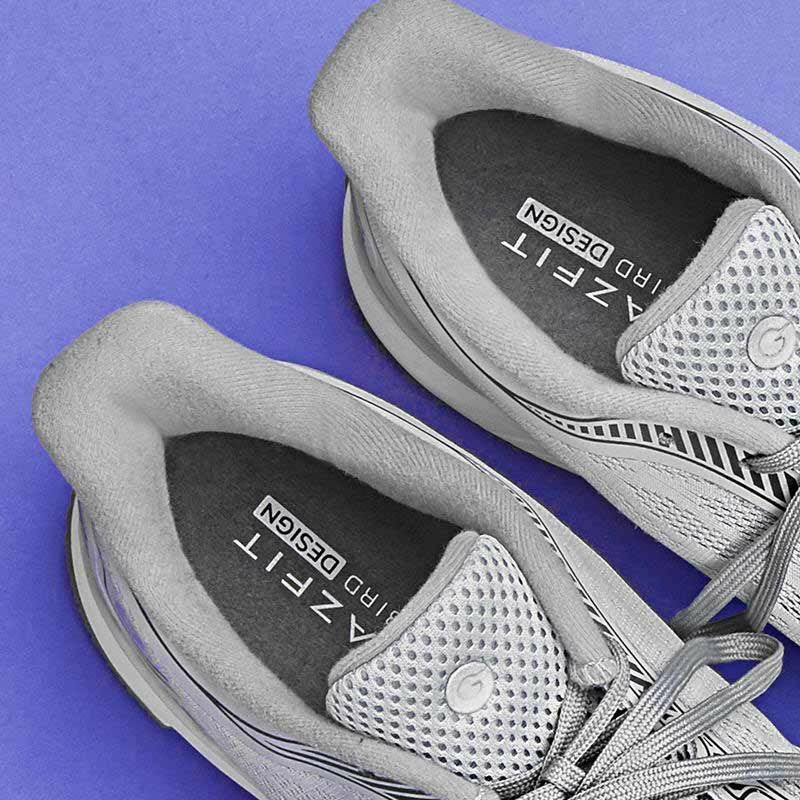 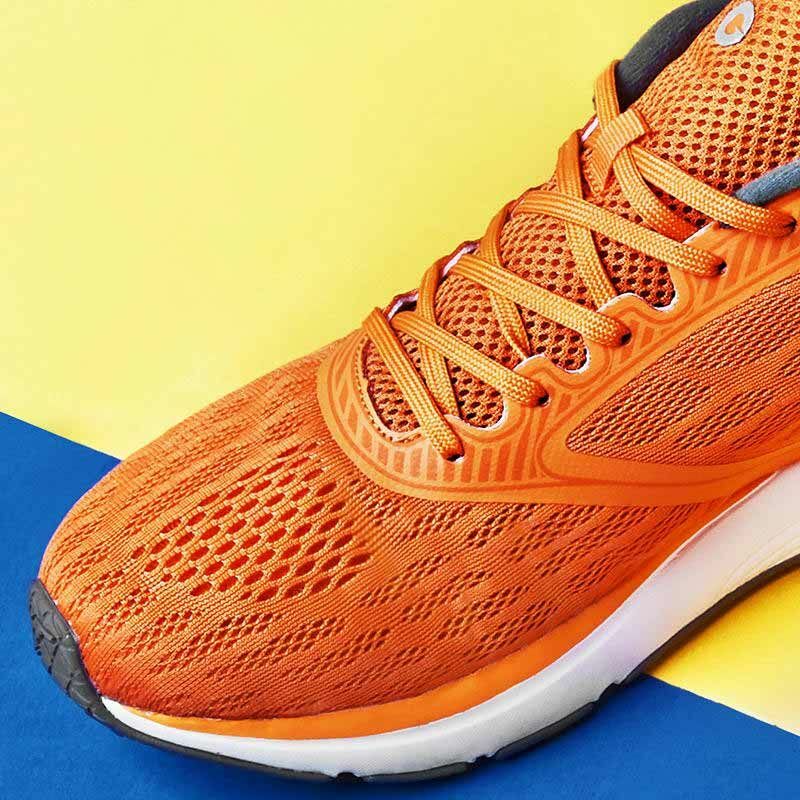 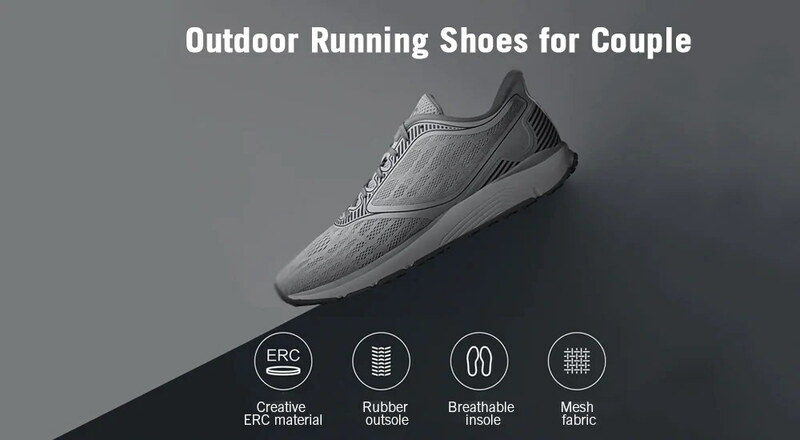 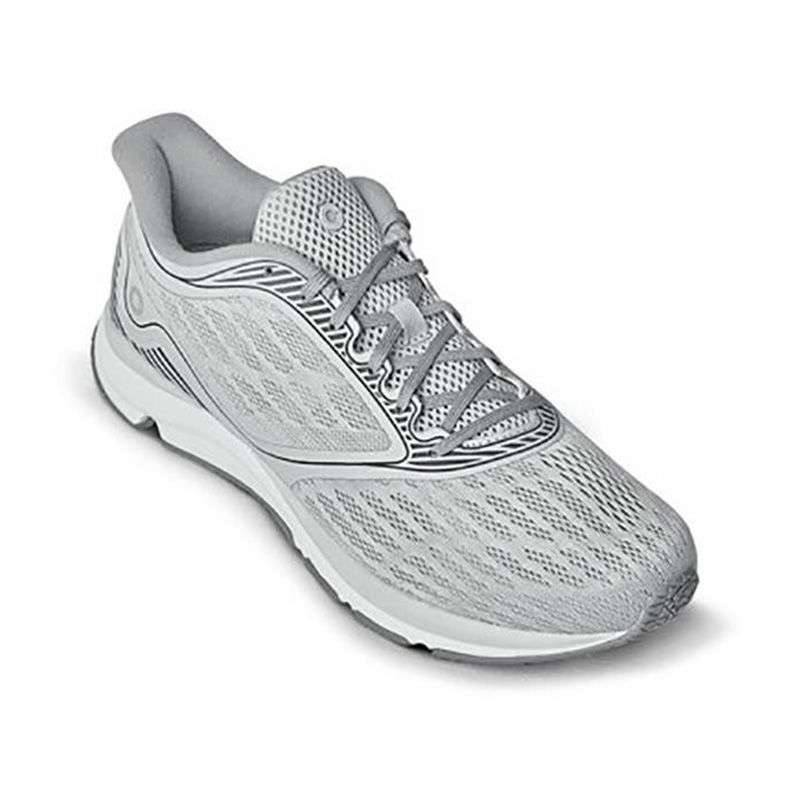 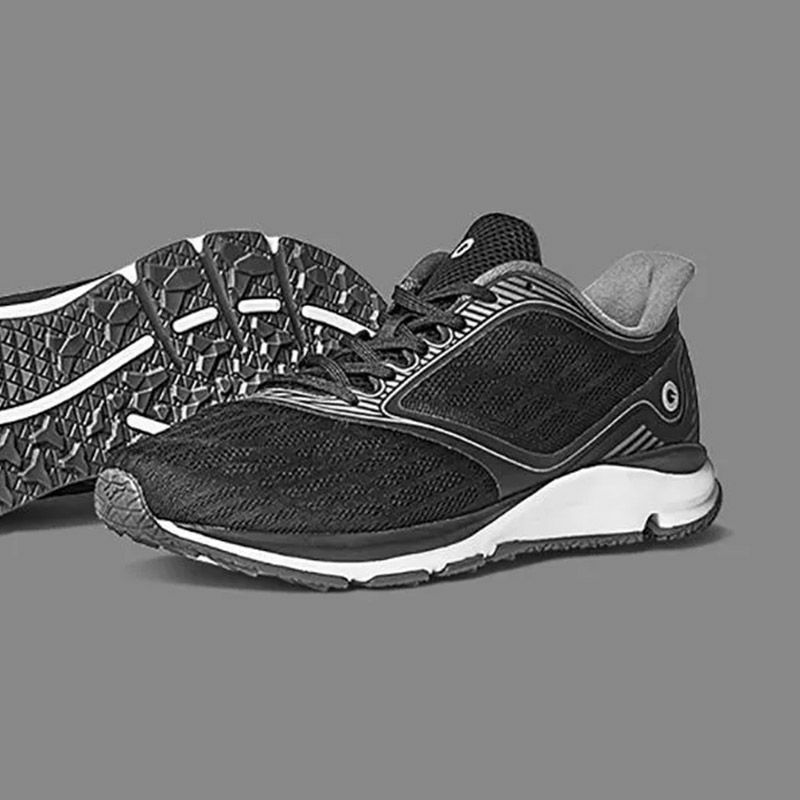 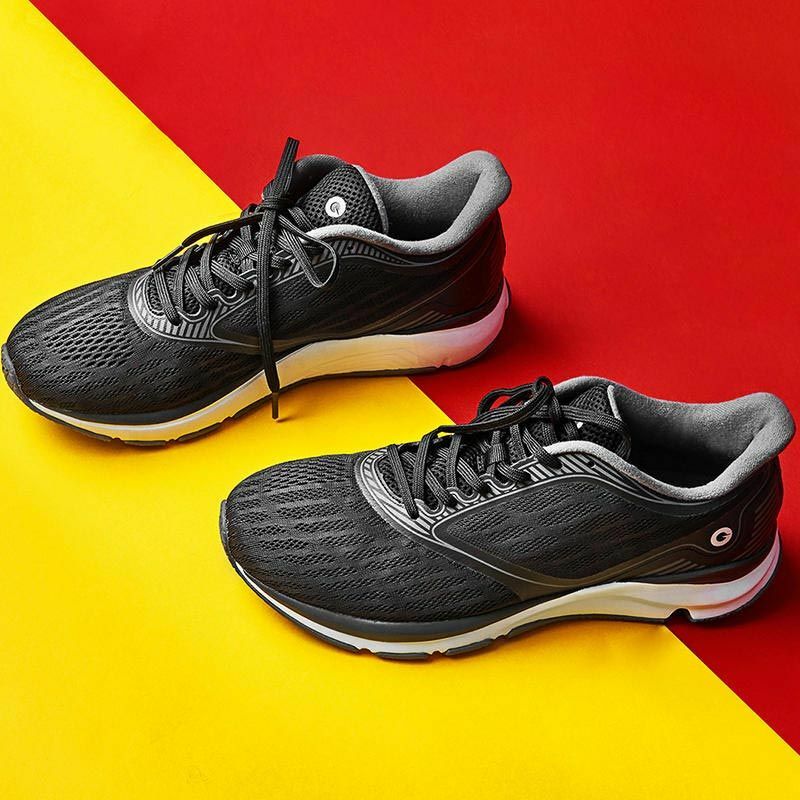 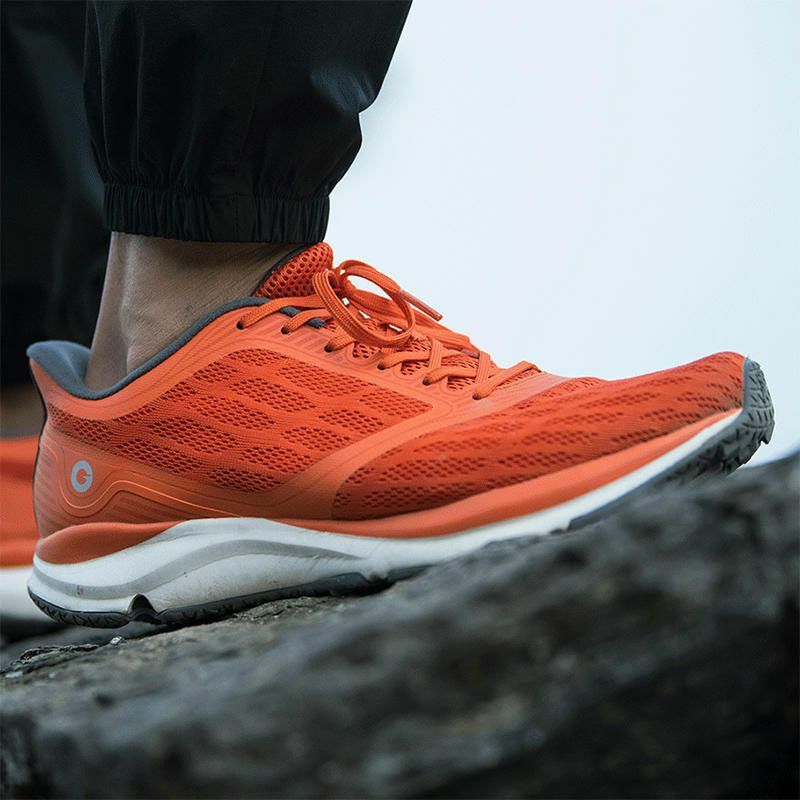 The lightweight EVA midsoles with shock-absorbing ERC material are developed to provide good cushioning and bounce performance. 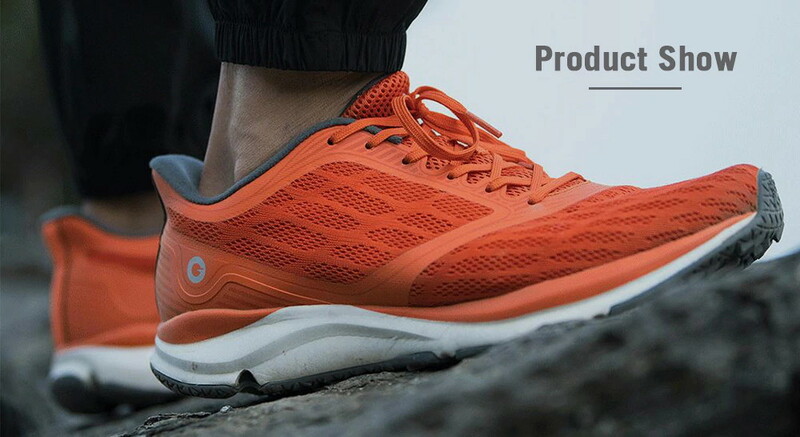 The shoes are ideal for running, hiking, mountaineering, outdoor travel, field exploration, etc. 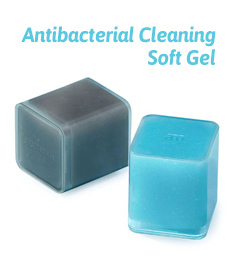 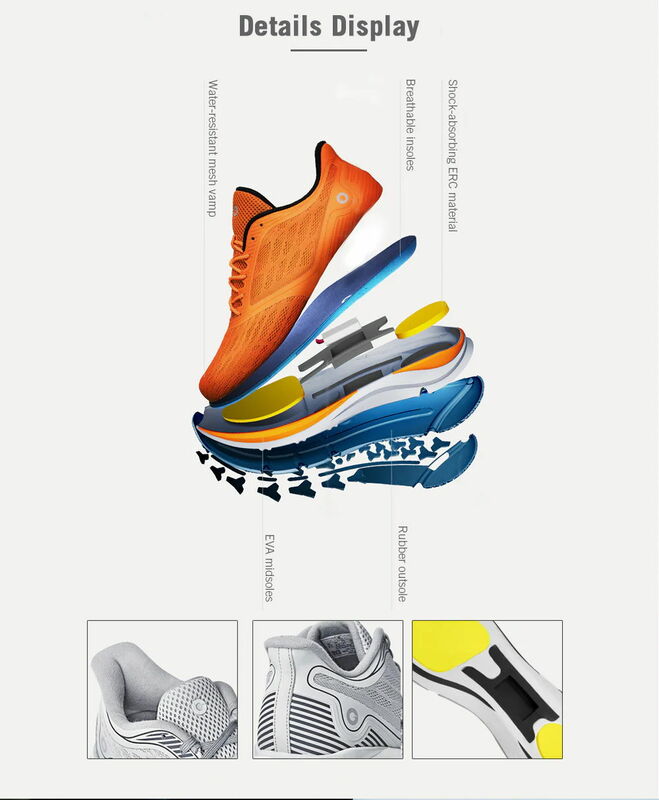 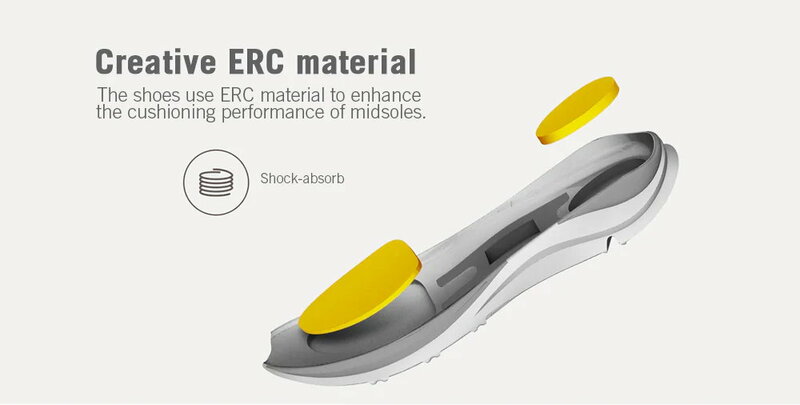 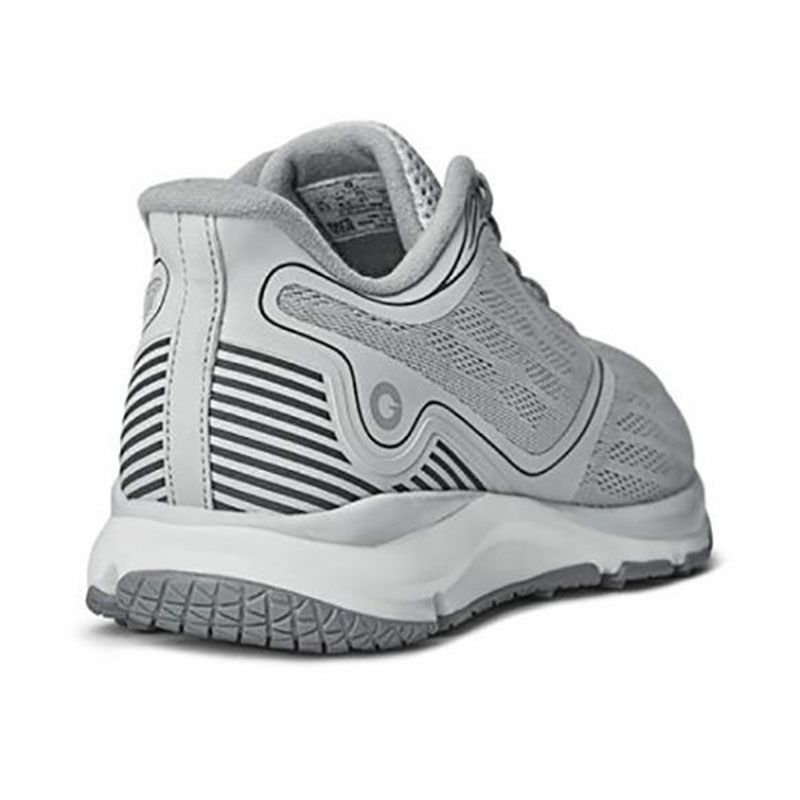 ● Innovative ERC technique material, shock-absorbing, and high-elasticity mid-sole. 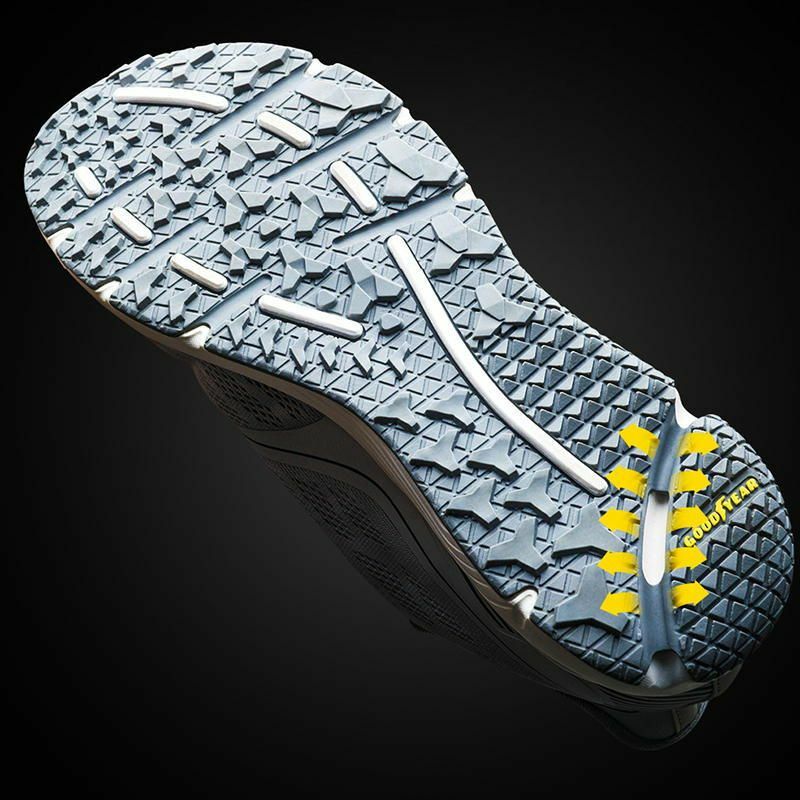 ● GOODYEAR rubber sole, strong force of friction. 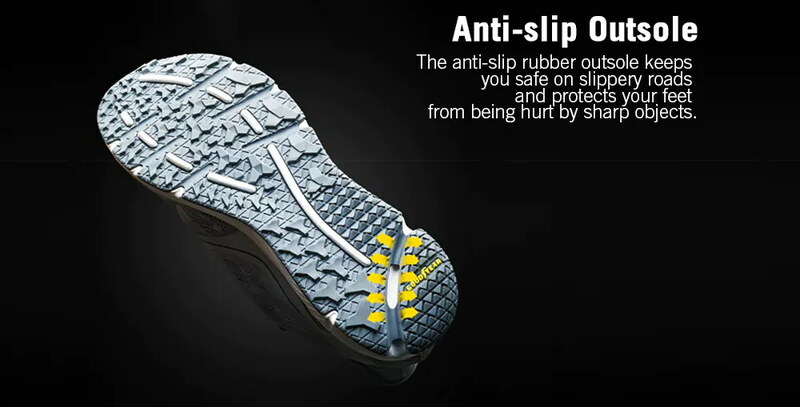 ● FOOTBIRD insole, skin-friendly, shockproof, breathable, odor-resistant. 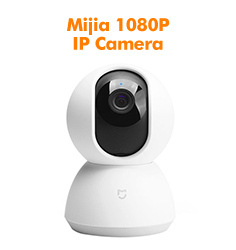 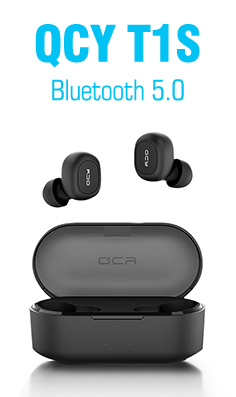 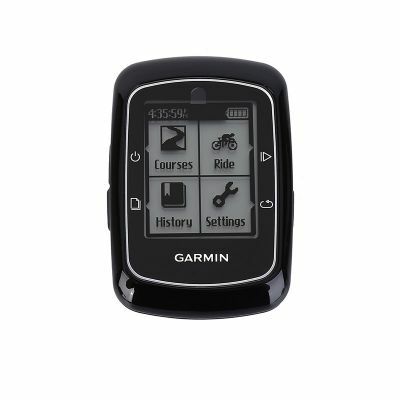 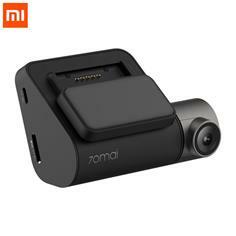 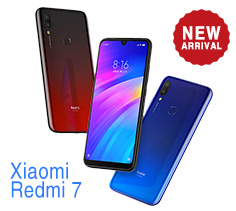 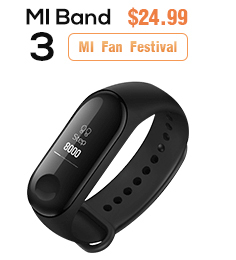 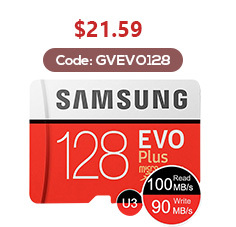 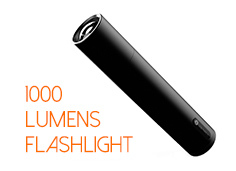 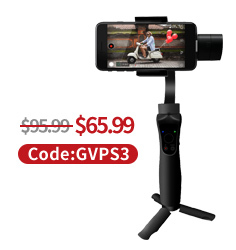 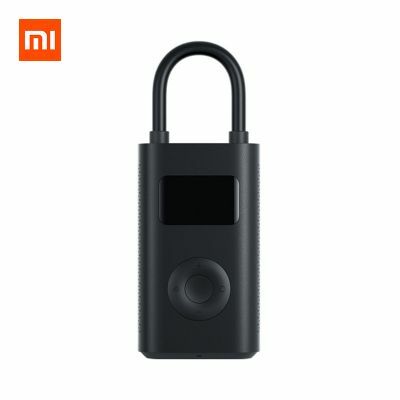 ● It can be matched with mi smart chip 2 to test motion data.